Fall 2018/Winter 2019: Final Stages of completing a box culvert project in Clearfield from 1500 E. to University Park Blvd. Fall 2019/Winter 2020: There will be a 66"pipe project in Layton from University Park Blvd. to 1000 West. 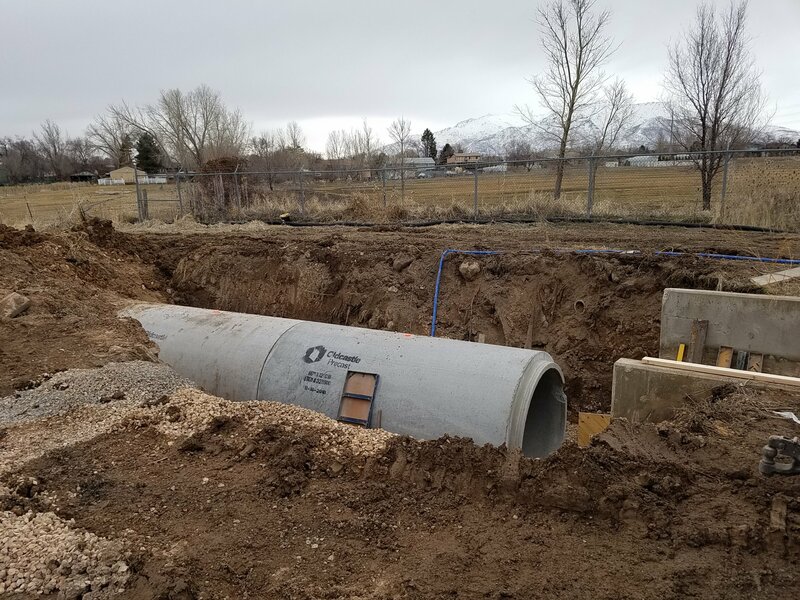 Also complete the box culvert for the Main Street crossing at approximately 850 North, Sunset, UT.